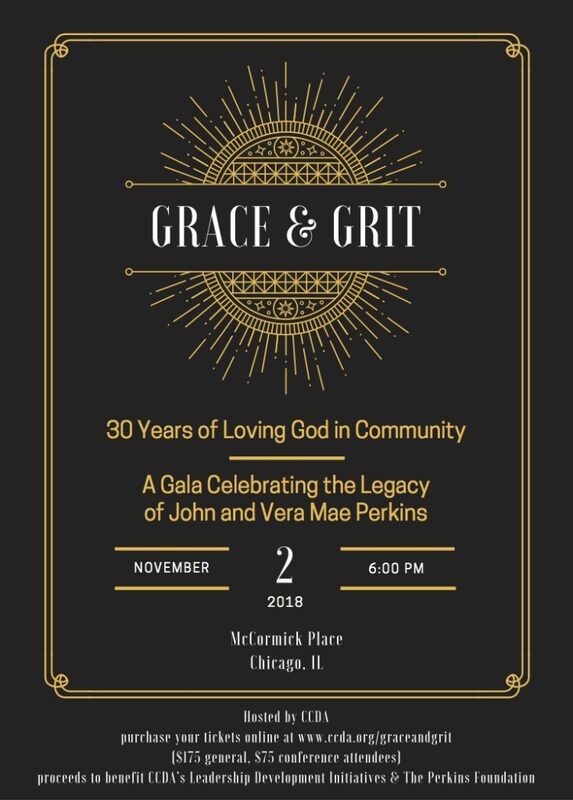 Christian Community Development Association (CCDA) & The John and Vera Mae Perkins Foundation (JVMPF) are thrilled to cap the 30th Annual CCDA National Conference with the Grace & Grit Gala, celebrating the legacy of Drs. John & Vera Mae Perkins. Through their years of experience among the poor, the Perkins realized the recurring problems encountered by those living in communities like West Jackson, Mississippi cannot be solved without ordinary Christians of heroic faith who choose to make a strong commitment and take a risk. They observed that most creative long-term solutions to the problems of the poor came from grass-roots and church-based efforts of people who saw themselves as the agents of Jesus in their own neighborhoods. These community development principles weren’t developed in a classroom or formulated by those foreign to poor communities. The Biblical principles are practical and have evolved from decades of living and working the philosophy. Get involved by attending the Grace & Grit Gala, or become a sponsor. For questions or concerns about sponsorship opportunities, email [email protected]ccda.org. Drs. 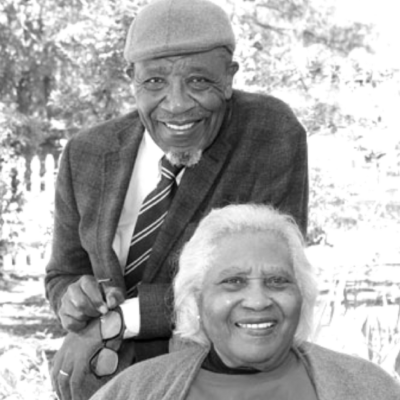 John & Vera Mae Perkins have trailblazed the path of Christian Community Development. Join us in celebration of their prophetic legacy!